This article was published on Friday, 25 January, 2019. The information contained within may be out of date or inaccurate. News articles and media releases older than 60 days are archived for future reference. Do you own (or know of) a business in Greater Shepparton that is either unique, expanding, innovative, or just doing great things? 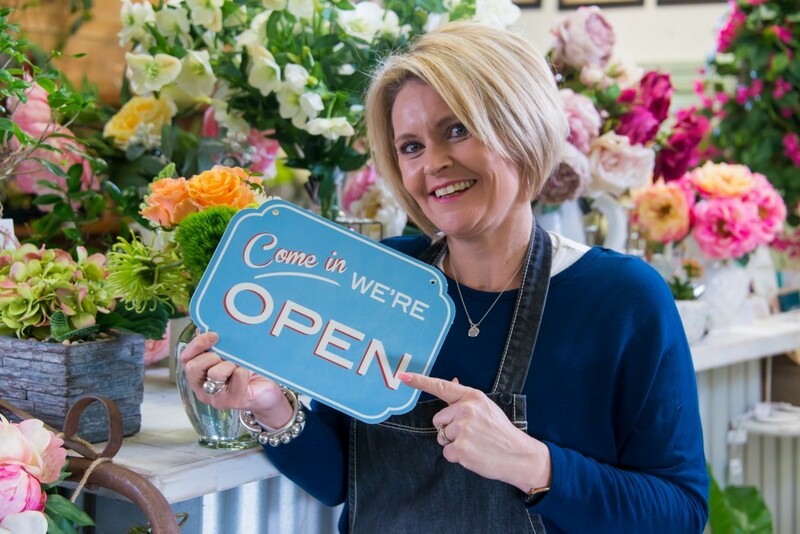 We are looking for businesses to be part of a series of videos on our "Greater Shepparton: Great Things Happen Here" website and social media channels, showcasing local business success stories. Nominate a Greater Shepparton business to be part of the next stage of the Great Things Happen Here campaign. Visit the Great Things Happen Here website and fill in a nomination form.